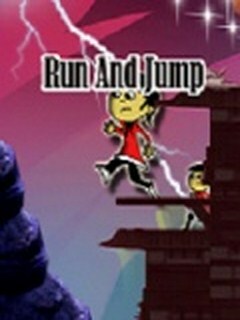 Run and Jump is a game where you will feel the same joy of Long Jump . Tracks are very smooth but you have to be little cautious in running on them.If you will be off the track then you will loose your score. It is addictive and interesting. Please download it free and enjoy. If you will rate us we will be highly obliged.So right on Track and Enjoy the Game. Spot Out Odd One Imag..